Facebook, that massive social utility company that is complicit in just about everything internet-related, recently announced that it is seeking to acquire Titan Aerospace. This company is famous for the development of UAVs, the most recent of which is their solar powered Solara 50. In what they describe as “bringing internet access to the underconnected,” their aim is to use an army of Solara’s to bring wireless internet access to the roughly 5 billion people who live without it worldwide. Titan Aerospace has two products – the Solara 50 and Solara 60 – which the company refers to as “atmospheric satellites.” Both aircraft are powered by a large number of solar cells, have a service ceiling of up to 20,000 meters (65,000 feet) and then circle over a specific region for up to five years. This of length of service is based on the estimated lifespan of the on-board lithium-ion batteries that are required for night-time operation. The high altitude is important, as the FAA only regulates airspace up to 18,000 meters (60,000 feet). Above that, pretty much anything goes, which is intrinsic if you’re a company that is looking to do something incredibly audacious and soaked in self-interest. As an internet company and social utility, Facebook’s entire business model is based on continued expansion. Aiming to blanket the world in wireless access would certainly ensure that much, so philanthropy isn’t exactly the real aim here! nNevertheless, once these atmospheric satellites are deployed, there is a wide range of possible applications to be had. Facebook is obviously interested in internet connectivity, but mapping, meteorology, global positioning, rapid response to disasters and wildfires, and a whole slew of other scientific and military applications would also be possible. 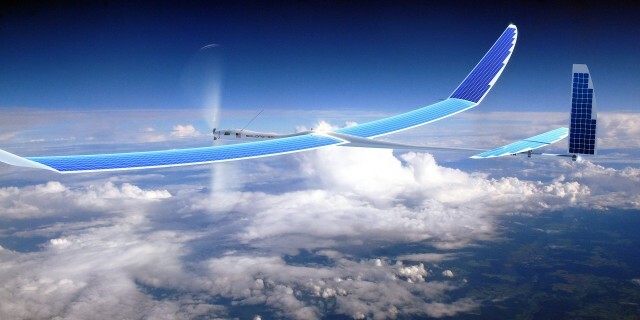 As for what level of connectivity Facebook hopes to provide with these drones, it’s too early to say. However, TechCrunch reports that Facebook would launch 11,000 Solara 60 drones. Their coverage would begin with Africa, and then spread out from there. There’s no word on how fast these connections might be, nor how much such a connection would cost per user. Perhaps more importantly, there’s also no word on how Facebook intends to connect these 11,000 satellites to the internet, though it is obvious that Facebook would need to build a series of ground stations. Many of these might have to be built in very remote and very hard to administer areas, which would also require fiber optic cables running from them to hook them up to the internet. 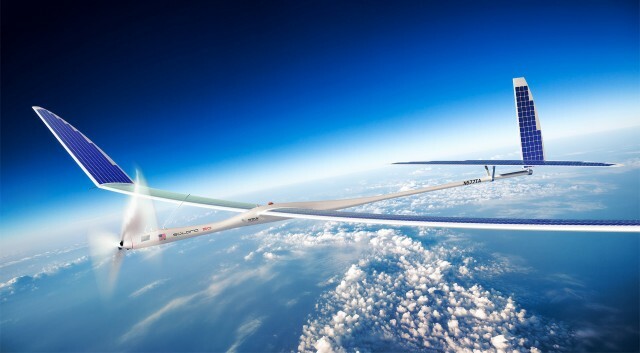 In addition, Titan hasn’t produced a commercial UAV yet and have confined themselves to technology demonstrations. What they refer to as “initial commercial operations” will start sometime in 2015, which is perhaps this is why Facebook is only paying $60 million for Titan, rather than the $19 billion it paid for WhatsApp. As already noted, this move is hardly purely altruistic. In many ways, Facebook is a victim of its own success, as its rapid, early growth quickly became impossible to maintain. Acquiring Instagram and WhatsApp were a savvy moves to bring in a few hundred million more users, but ultimately they were nothing more than stopgap measures. Bringing the next billion users online and into Facebook’s monopolistic grasp will be a very hard task, but one which it must figure out if it wants its stock not to plummet. 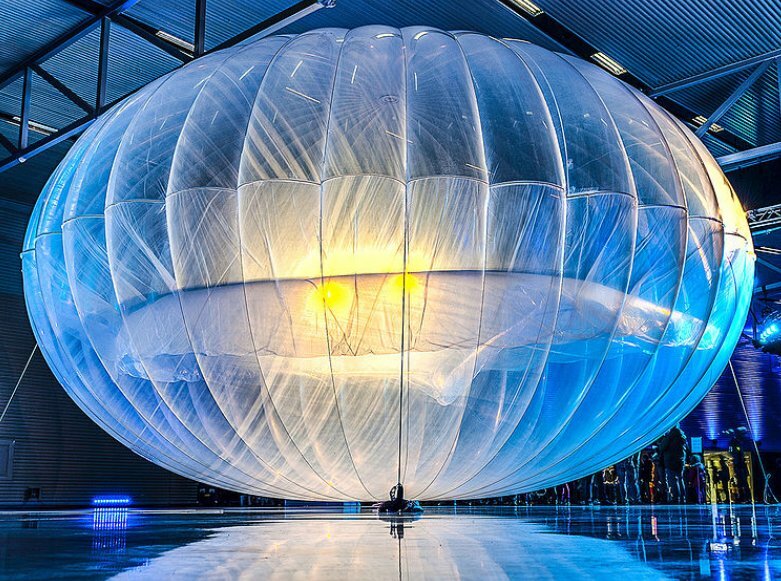 To be fair, this idea is very similar to Google’s Project Loon, a plan that involves a series of high-altitude, solar-powered hot air balloons that would provide wireless to roughly two-thirds of the worlds population. The idea was unveiled back in June of 2013 and has since begun testing in New Zealand. 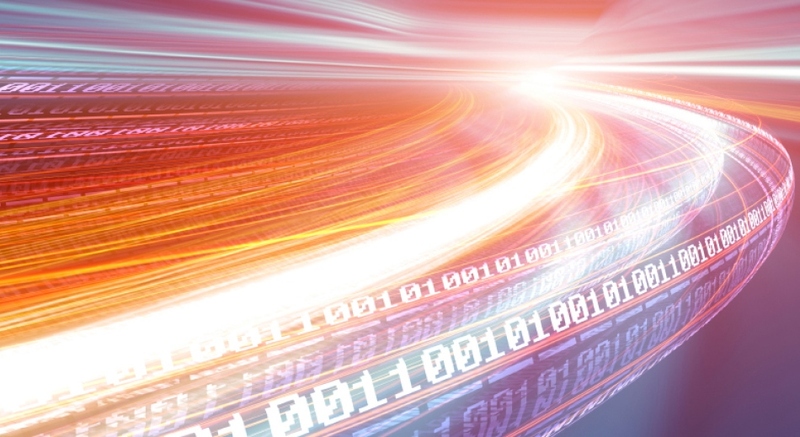 And given their hold on the market in the developed world, bringing broadband access to the developing world is seen like the next logical step for companies like Verizon, Time Warner, Comcast, and every other internet and telecom provider. One can only imagine the kind of world our children and grandchildren will be living in, when virtually everyone on the planet (and keeping in mind that there will be between 9 and 11 billion of them by that time) will be able to communicate instantaneously with each other. The sheer amount of opinions exchanged, information shared, and background noise produced is likely to make today’s world seem quiet, slow and civilized by comparison! Incidentally, I may need to call a lawyer as it seems that someone has been ripping off my ideas… again! Before reading up on this story, the only time I ever heard the name Titan Aerospace was in a story… MY STORY! Yes, in the Legacies universe, the principal developer of space ships and aerospace fighters carried this very name. They say its a guilty pleasure when stuff you predict comes true when you are writing about it. But really, if you can’t cash in on it, what’s the point? New Promotional Deal for Whiskey Delta! I think Jesse Eisenberg is trying to take over the world using the Internet. In which case, al hail Emperor Jesse!